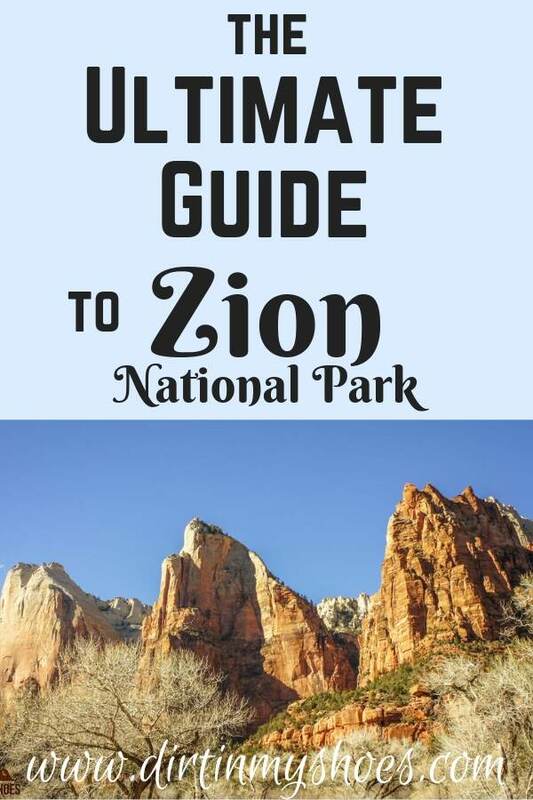 Zion National Park — the Ultimate Guide! Zion National Park is a must-see attraction if you are traveling through Utah. The early pioneers who settled the area named it Zion, meaning “promised land”, and it truly feels like a sanctuary within the desert. You will be in awe of the red rock formations, the beautiful Virgin River, and the diversity of desert plants and animals that make up this fragile landscape.